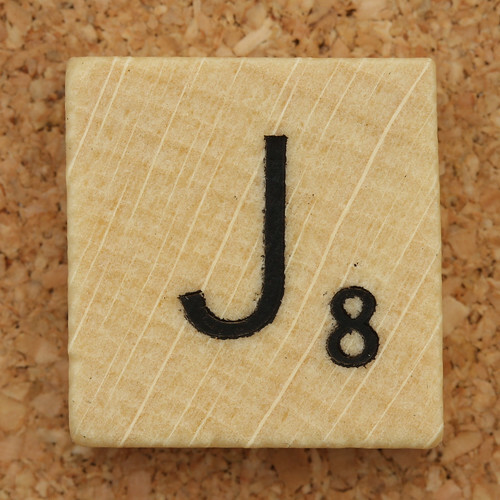 This week’s show features songs that all start with the letter J. It is part 2 of the general J theme. This show originally aired on KSKQ on May 10, 2013. This blog entry was posted July 18, 2015. This entry was posted on Saturday, July 18th, 2015 at 12:24 pm. You can follow any responses to this entry through the RSS 2.0 feed. Both comments and pings are currently closed.